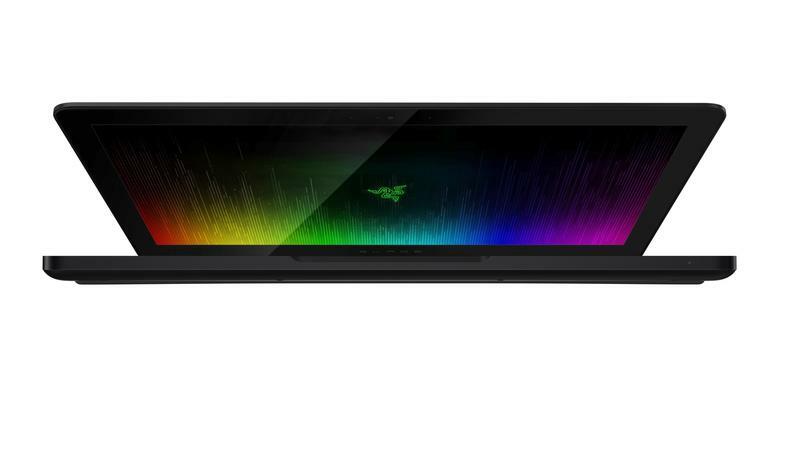 Razer’s beastly Blade Pro is getting, well, even more beastly. 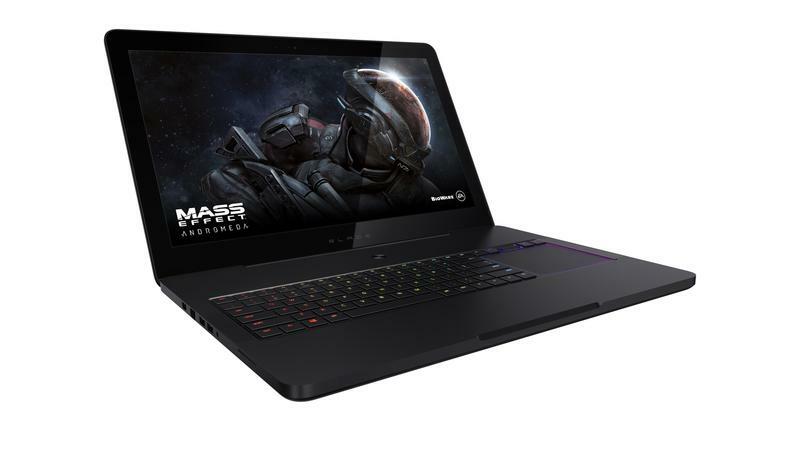 The company on Tuesday took the wraps off an upgraded model that sports an overclocked Kaby Lake processor, 32GB of RAM with increased clock speeds, and THX Certification, which covers the display and audio output. 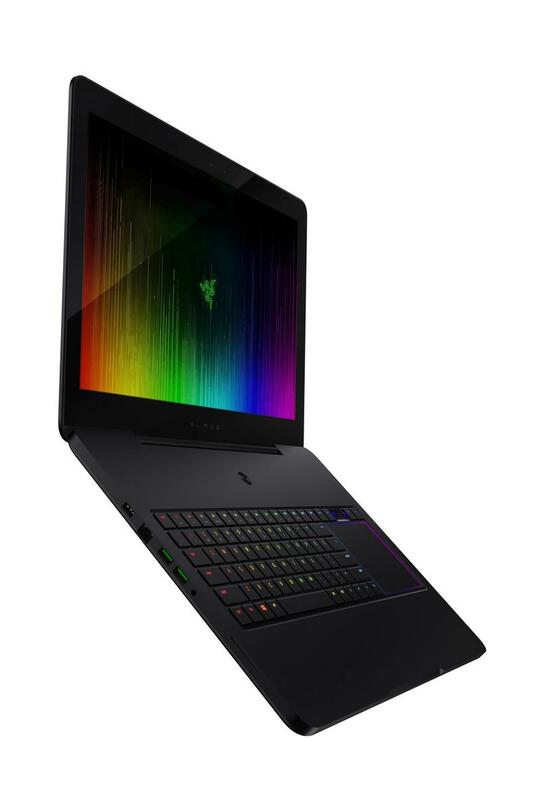 With THX Certification, Razer claims the new Blade Pro is the ultimate portable workstation for professionals. For example, the 17.3-inch 4K touch screen has been calibrated for resolution, color accuracy, and video playback performance. 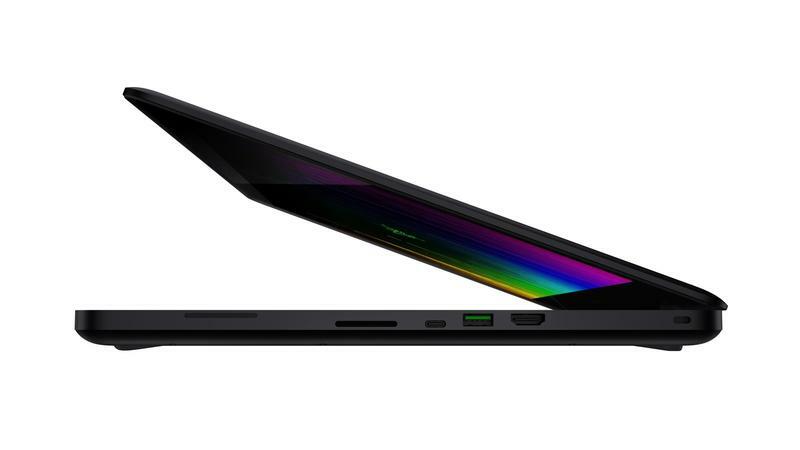 In the real world, THX’s expertise should provide users with a display that’s finely tuned for content creation. 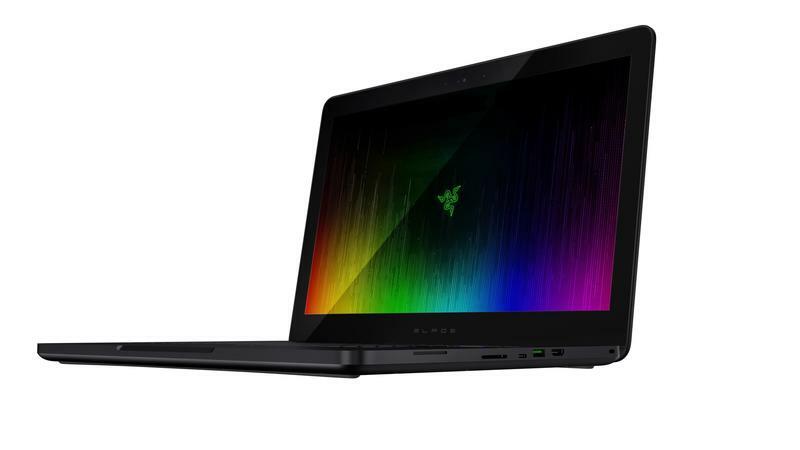 That means improved color accuracy for photographers and videographers, which is a key component to quality. The audio jack, meanwhile, meets THX’s requirements for voltage output, frequency response, distortion, signal-to-noise ratio, and crosstalk, ensuring users get the cleanest audio possible. 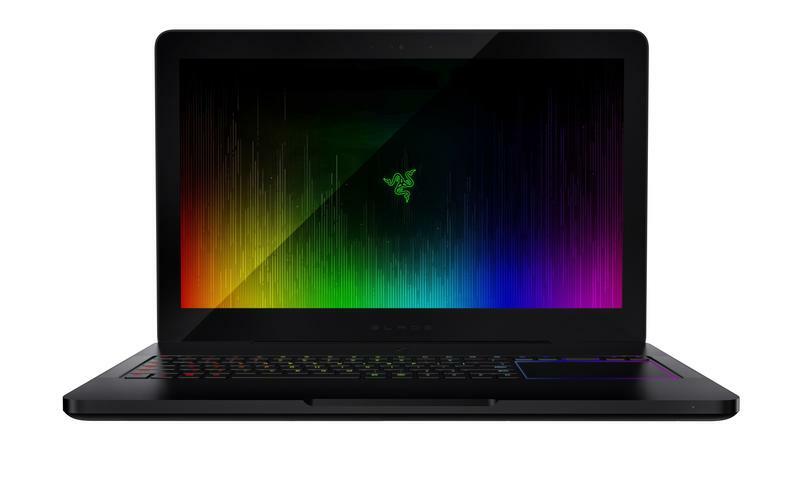 In situations when audio is low, users won’t here an odd hum; and when audio is high, Razer promises there won’t be any annoying distortion. 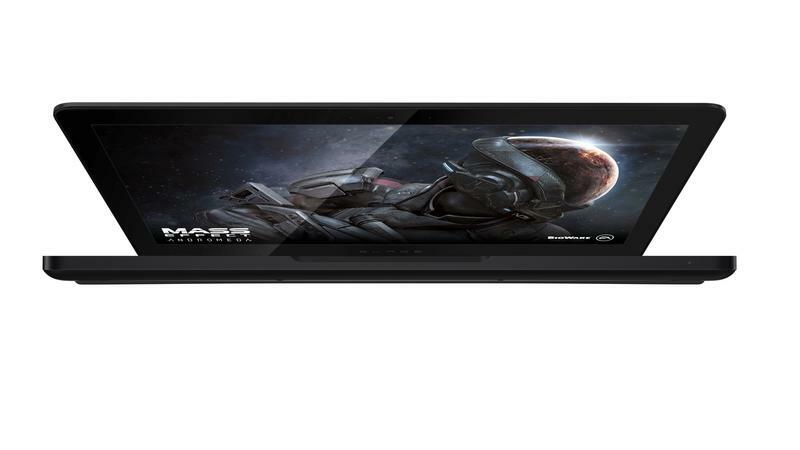 As a whole, the updated model should offer an improved experience overall. 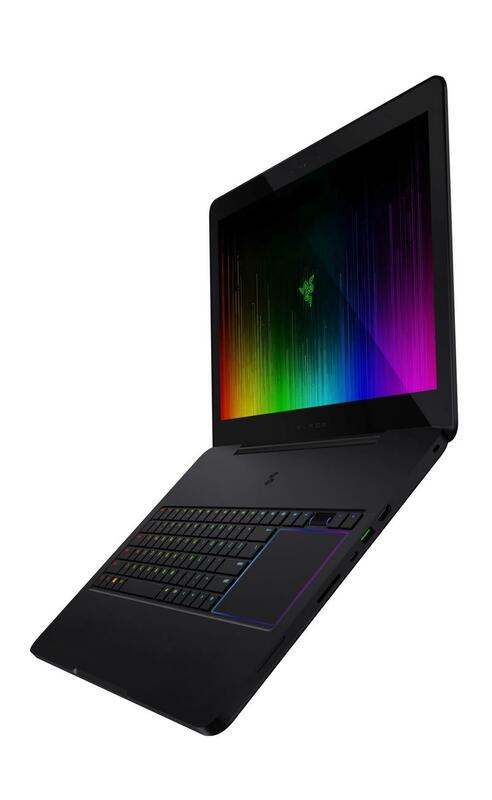 Like the previous model, the Blade Pro offer 100-percent Adobe RGB, a dual-firing sound system, ultra-low mechanical switches, and Razer Chroma technology. 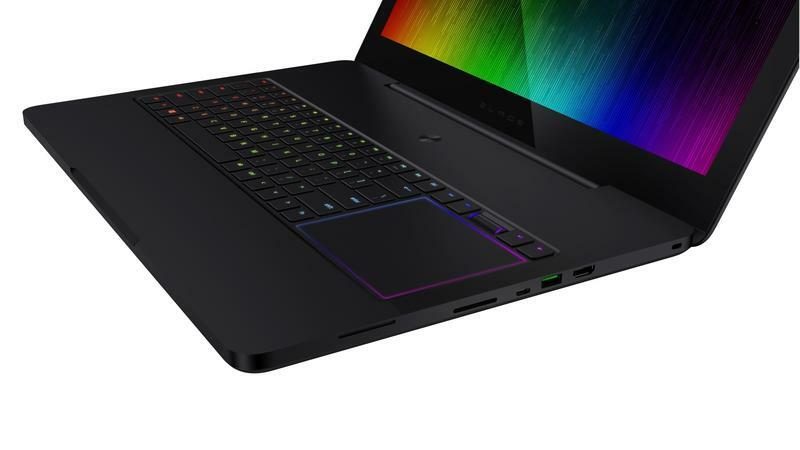 At just 0.88 inches, it’s fairly thin for it being a desktop-class machine, and at 7.7 pounds, it’s pretty light compared to similar laptops. 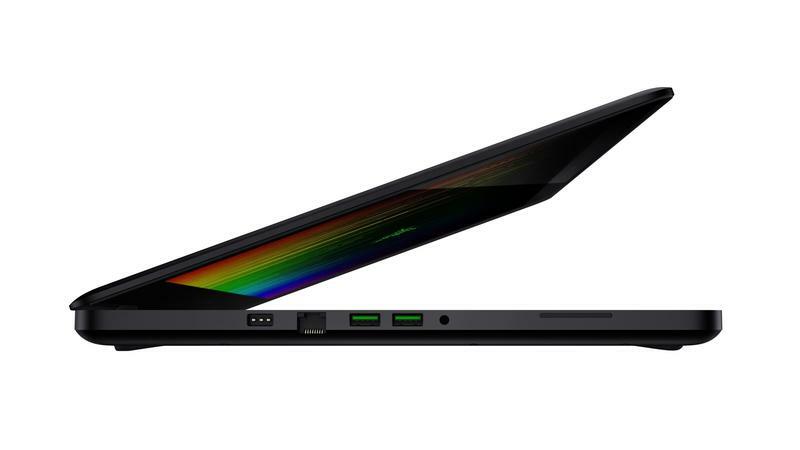 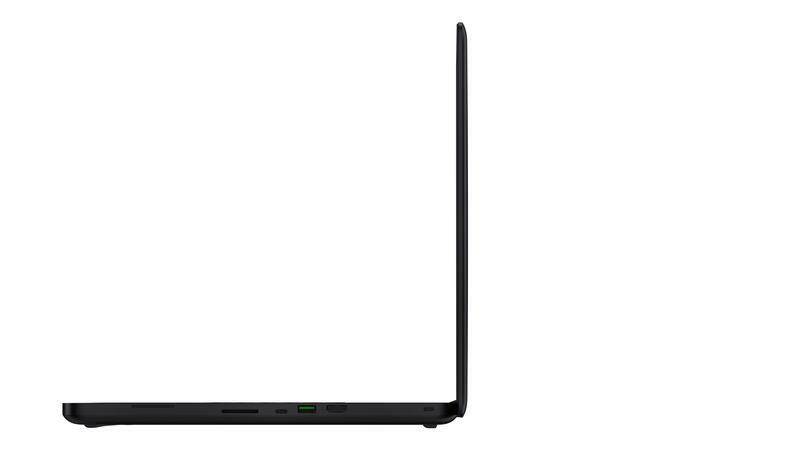 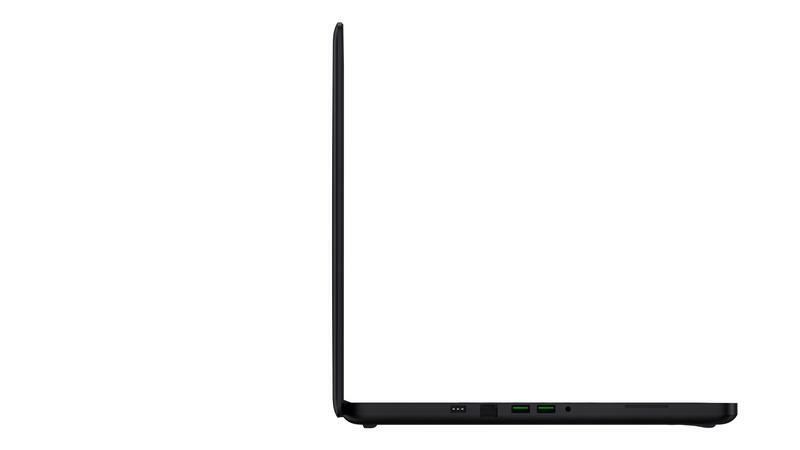 The upgraded Razer Blade Pro will be available next month for $3,999 in the U.S., Canada, UK, Germany, and France. 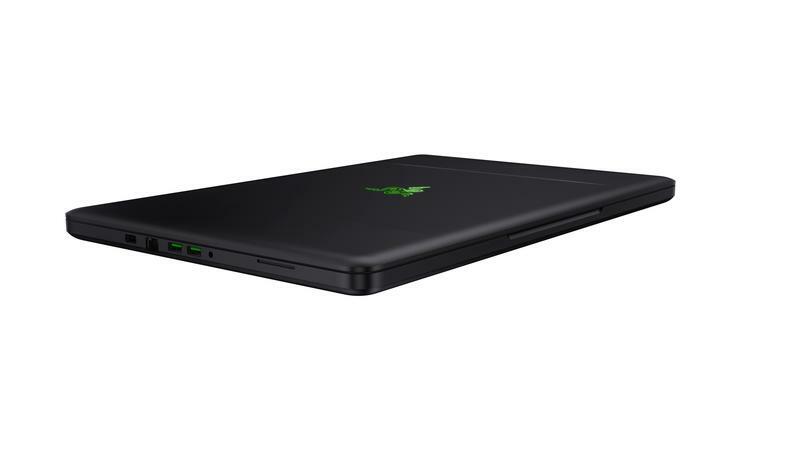 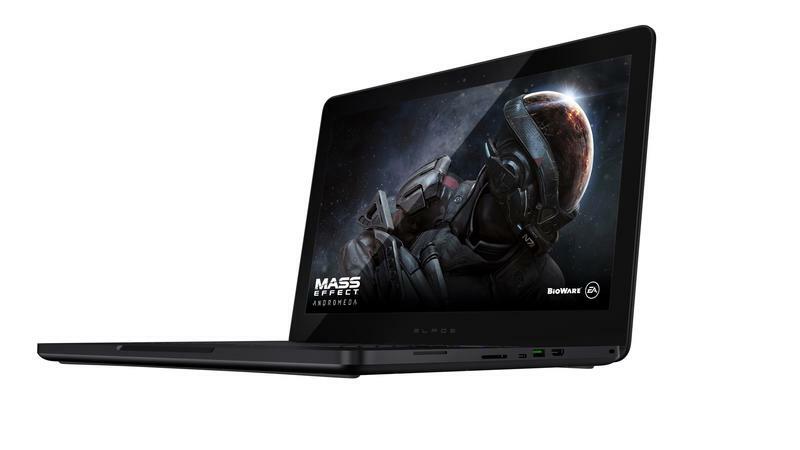 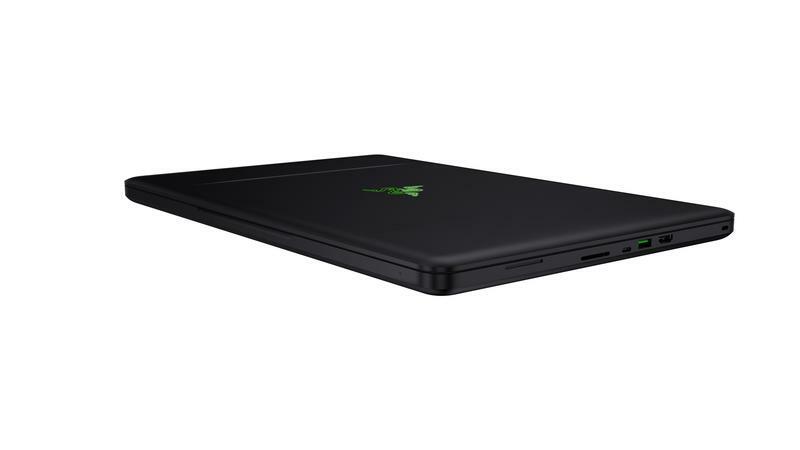 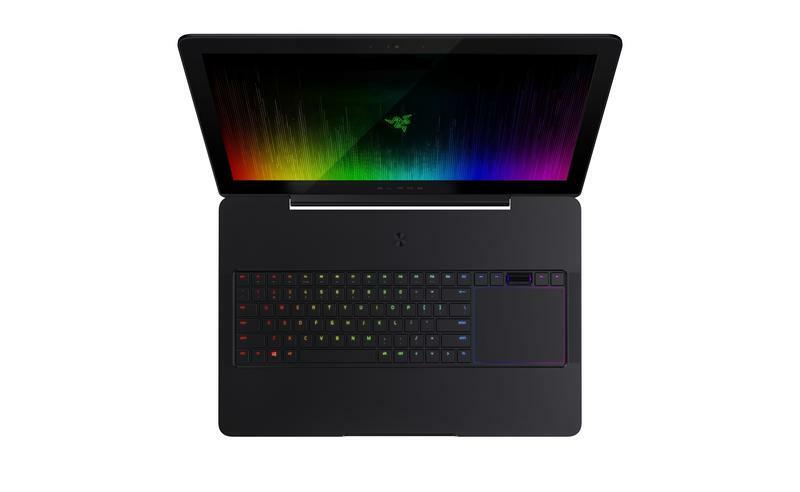 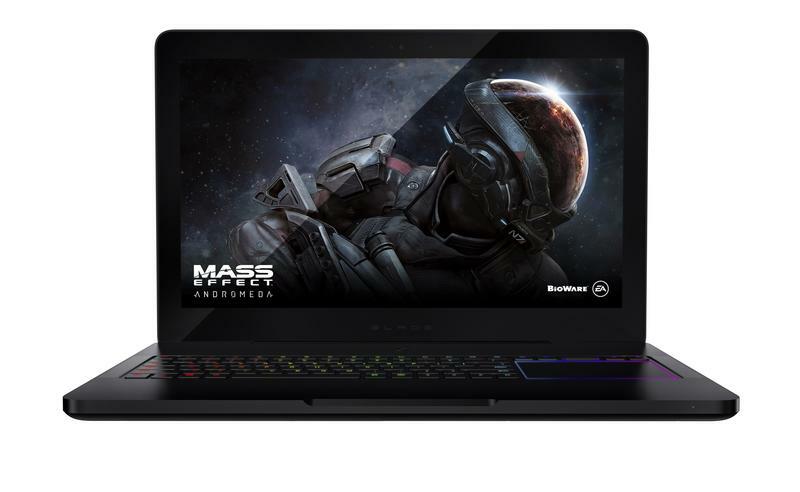 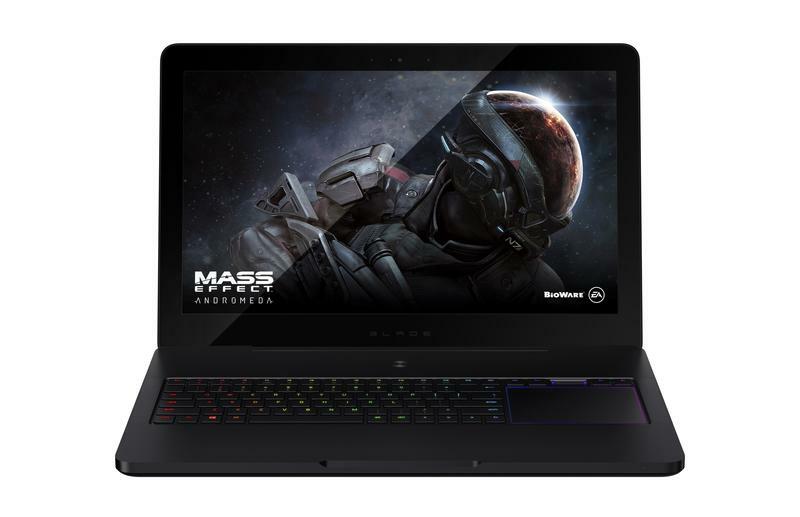 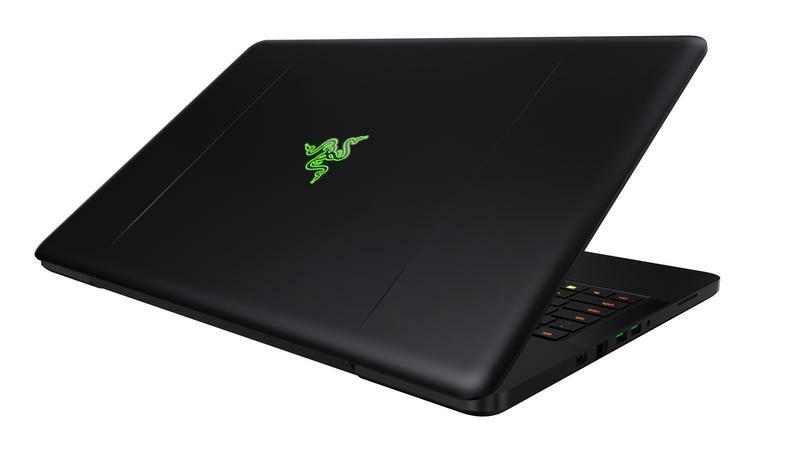 Customers can purchase the machine from Razerzone, Amazon, and Best Buy; Microsoft will sell the laptop at a later date. Below are the new model’s complete specs.